Microsoft Band, the company's GPS fitness tracker and first wearable, is taking a Christmas break, at least online. Microsoft's online store is now listing availability as 'more coming early 2015' and giving potential buyers the option to sign up for email updates. Alternatively, in the US you can check bricks and mortar Microsoft stores for stragglers. This would be more surprising had the Band ever properly gone on sale in the first place. The wearable 'sold out' in all three sizes within two weeks of going on sale and since then Microsoft has been shipping stock here and there but never in a co-ordinated push. In our Microsoft Band review, we criticised the chunky design and pointed out that Microsoft doesn't seem to be trying to win the hardware battle in wearable tech. Instead the $199 Band could be an early attempt to get its Health software onto more smartphones. If users abandon the Band, they might stick with its Health app which has RunKeeper, Jawbone and MyFitnessPal on board and is compatible with iOS and Android phones, as well as Windows Phone. In the long term, that's much more valuable to Microsoft. 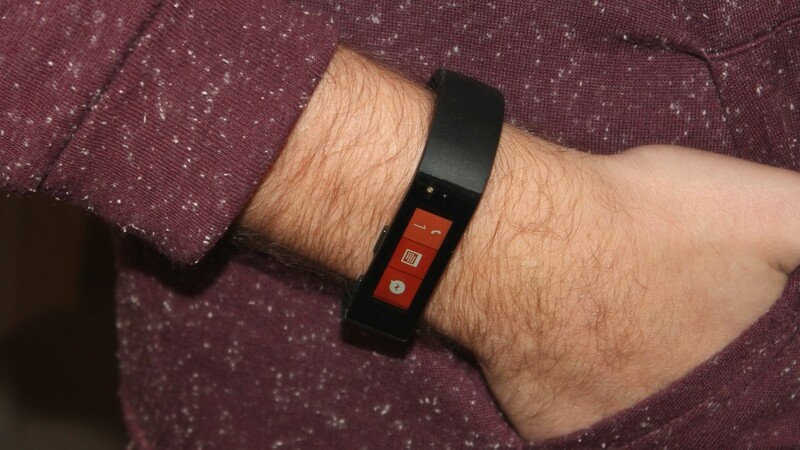 Microsoft Band 2 review - read it here. Availability issues are popping up all over the wearable tech world - from the Jawbone UP3's delayed release date to the Asus ZenWatch's disorganised launch in the UK. For tech manufacturers, the usual rules don't apply and a delay of months could mean a fresh competitor stealing the attention of early adopters. Keep your eyes on Wareable for up-to-date stories on which wearable tech to buy and how you can actually get your hands on it.